If you’re like most entrepreneurs, you’ve invested your heart and soul into your endeavor. Your business is often the catalyst for a larger purpose – an extension of who you are and what you believe in. While there are many facets to growing a business, one of the most critical is brand building. amoCRM’s brand evolution was spurred by a tremendous increase in competition brought by the constantly growing tech world of the Bay Area. In order to build an outstanding brand, our small yet confident startup needed some quality marketing help. Choosing the right brand agency for amoCRM turned into a fascinating, challenging and educational experience. We were highly determined to find the perfect marketing agency, one that would care most for our success. 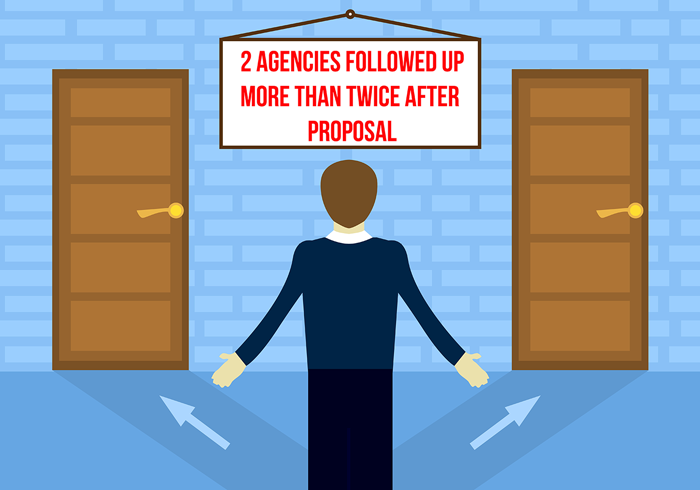 As a company specializing in sales management solutions, we were genuinely curious about the sales process of the marketing agencies: do they care for every lead as much as we do? How do they sell their services? It was more than important for us to find a partner that values the same mission as us: precise work with leads from the start to the very end. This is our mantra and we wanted our partner to share the same guidelines. Agencies that spend their marketing budget on Google Ads will be more persistent with every potential client and we wanted to be taken seriously. We recognized the possibility that some companies lack lead-tracking software, keeping them from successfully growing new relationships. We reached out to these agencies via web form and email, giving a short self-introduction and the services we are looking for, which included creating a brand strategy, design and communications. As complete marketing newbies, we had a basic idea of timeframe, goals and budget, but a very thin understanding of what a realistic marketing plan would entail. 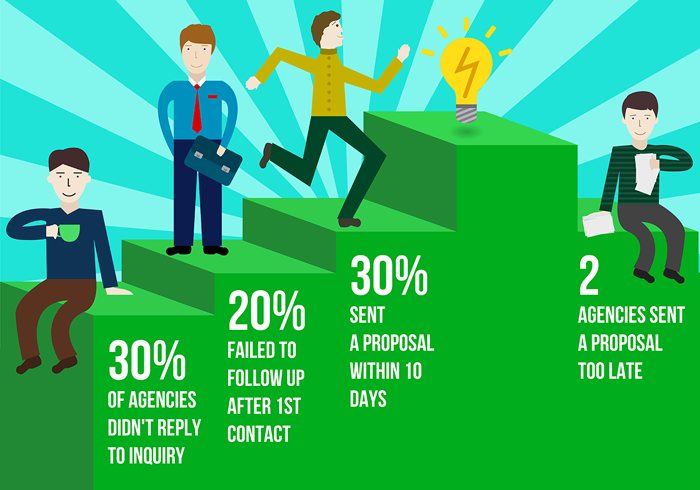 30 percent of the selected agencies didn’t reply to our inquiries. We don’t know if we were too small for them or they simply did not have CRM software to track their leads. One agency had a inactive web form on their website, and finding their contact email address turned into a quest, which we eventually gave up on. We decided to narrow down the list of potential partners. The rest of the agencies seemed to react on the inquiry impressively fast. We heard back from everyone within a week. During the first step of our communication process we were approached by CEO’s and client directors, who made us feel that we are in good hands. Maintaining a high professional manner, the agencies wanted to get to know us better and to hear more about our goals, concerns and every little detail of our business. Some companies offered to arrange a personal meeting, while some just offered to speak over the phone. No one wanted just to throw a broad proposal with a price list. Instead, they wanted to maintain a close personal relationship with us. Their persistent desire to dig in deeper into our business concerns was more than impressive. Unfortunately, 4 of the agencies failed on the next step of following up. Whether they lost track of us or just forgot, we never heard back from them again. Our search was narrowed once more. We would like to mention the dedication of another Bay Area marketing wizard. Although they were too expensive for us at the time, they were straightforward and instead of leaving us in trouble, they referred us to their partner – Ethology. This agency turned out to be the most responsible candidate. The next step of choosing the right marketing partner involved spending long hours talking on the phone with our brand wizards and even meeting with some of them. Together we dug deep into every little detail of our company’s vision, brainstorming different branding strategies – the foundation on which your brand is built. After a couple dozen phone calls, meetings, hard questions and decisions, we received proposals from 6 agencies, which is only 30 percent of our original list. Through exceptional creativity, professionalism and passion these companies offered amazing marketing plans, allowing us to make an informed decision. Three out of the six followed up on our decision within a week, keeping up the high level of dedication and professionalism. Each company did a tremendous job: reached out to us, listened to what we had to say, suggested, advised, and followed up. We were sincerely impressed to see the dedication of two agencies that followed up on their proposals even more than twice. Such precise work with a lead could not be unnoticed, and our tech heart was conquered. Two more agencies didn’t forget about us and sent in their proposals at the end. Unfortunately, we didn’t proceed, as it seems we found our diamond in the rough. 1. Do you feel a connection? This is a secret key to any partnership: mutual connectivity. You have to click and understand each other. Just like in any good relationship, you should like each other genuinely and strive hard to make it work. 2. What are their past results like? It shouldn’t be a secret what your marketing agency can do for you, and what their past results look like. Ask for case studies, metrics, analytics, reports, and take a look at their measurable results. This will help you determine what their past results have been as a whole, and will also give you insight into what the agency finds most important. Hiding your financial capabilities will create unrealistic expectations and doom your partnership. Be straightforward about your budget. Even if it is too small, you may be passed on another professional. It happened to us, and we were referred to an awesome agency. It wouldn’t happen if we were hiding the numbers. Choosing the right partner is a pretty difficult task for both parties. The client needs to choose the right agency and the marketing company wants to make sure it’s their kind of client. It is normal that your potential agency will be asking you way more questions than you expected. They are trying to understand you better, instead of just throwing you a broad proposal. When looking for a marketing agency, you want to find a lasting partnership. It will be very difficult to maintain a relationship with an agency that doesn’t answer your calls. Maybe such an agency is way too busy and they do not have the right CRM system. The point is, it is better to choose the agency that will be here for you and not let your mutual project slip from memory. Finding a marketing agency, or rather the right agency, will take some time. Trust your gut. You and your branding partner need to be able to empathize deeply with each other. Your brand is the only thing that sets you apart from the competition so finding an agency that is on the same page as you, is one of the most important things you will do for your company. 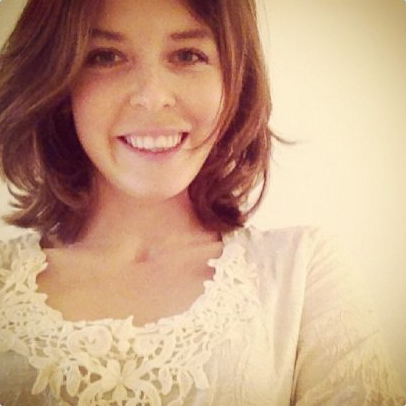 Jen Anders is marketing manager at amoCRM. You can read more Jen’s articles on the amoCRM blog. Is SMS Marketing Legal and Still Alive?